We’re excited to share with you today the awesome news that you don’t need to be frustrated with your screen list anymore! Now you can stay organized and up-to-date with custom screen groups. Just drag one screen on top of another - and bam! you’ve got yourself a screen group. 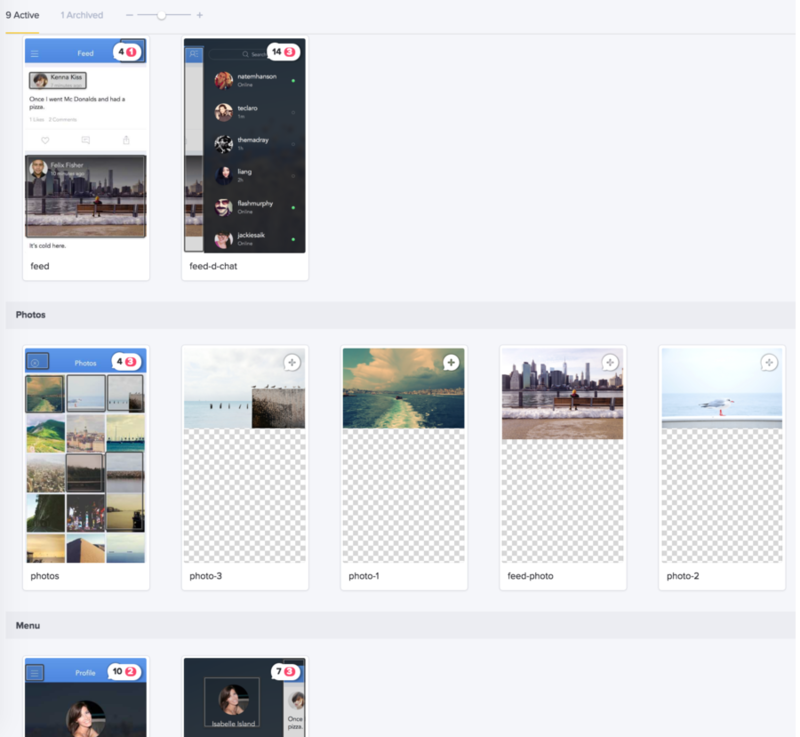 With the ability to group screens, you can categorize screens based on different functions within your prototype, split screens based on design phases, or simply make it easier to sort through your screen list. 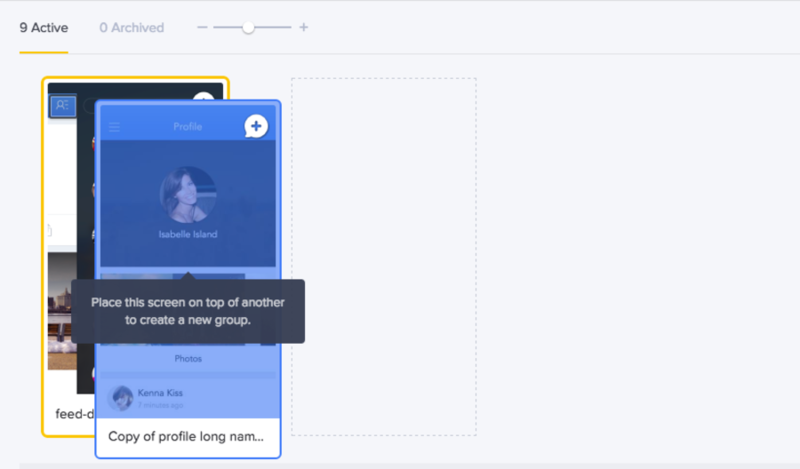 If you’re feeling fancy and want to create a group with just one screen - we got you. Click the gear icon at the bottom of any screen and select 'Create new group’ from the drop down menu. 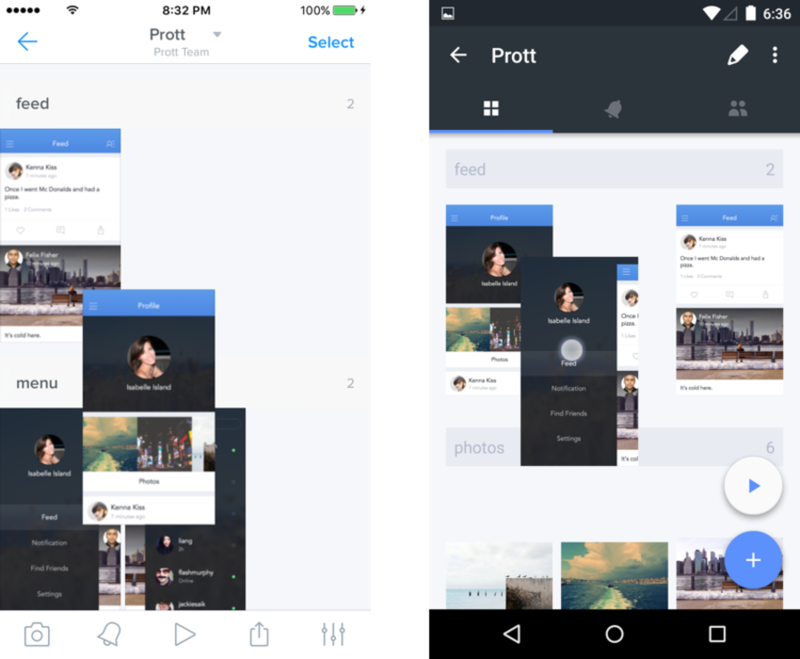 Any groups you create with Prott for Web will be available to view and edit on Prott for iOS & Android. *Please note that you can only create new screen groups with Prott for Web. So go ahead, log in to Prott, give it a try, and let us know what you think. If you have any questions, comments, or need help, please don’t hesitate to contact us and we would be more than happy to help!